Stephen Yeazell writes about the history, theory, and dynamics of modern civil litigation. His courses correspond to these interests. He has received the campus’s highest awards for his teaching (the University's Distinguished Teaching Award), his research (the UCLA Faculty Research Lectureship), and his service (the Carole E. Goldberg award for distinguished service by an emeritus professor). He was also the first recipient of the School of Law's Rutter Award for Excellence in Teaching. He has served as Associate Dean of the School of Law, as Chair of the UCLA Academic Senate, and as Interim Dean of the School of Law. He is a Fellow of the American Academy of Arts & Sciences. Before studying law, Professor Yeazell did graduate work in English literature and taught English and history in junior high schools in New York City, an experience, he reports, that has made him appreciate the relative calm of even the feistiest law school class. After law school, he clerked for Justice Mathew Tobriner of the California Supreme Court. 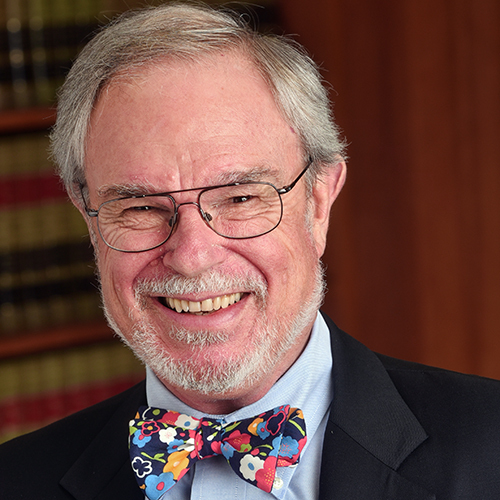 Professor Yeazell's books include From Medieval Group Litigation to the Modern Class Action (1987); Contemporary Civil Litigation (2009); Civil Procedure (10th ed., 2018, with Joanna Schwartz); and Lawsuits in a Market Economy: The Evolution of Civil Litigation (U.Chicago Press. 2018).